SeaWorld, as we know it today, is over. It's only a matter of time. The company is finished. Here's why. 1. The SeaWorld brand is now tarnished, at best. Toxic? Likely. The brand represents the torture of whales for an increasing population of concerned citizens. If you love whales (and who doesn't), you don't like SeaWorld. 2. Wall Street has turned on SeaWorld. The stock is down over the last year by 45% and $1.6 billion in market cap has evaporated. You can sometimes fight City Hall, but it's nearly impossible to fight Wall Street. And Wall Street is done with SeaWorld. 3. Consumers are turning away from SeaWorld. Attendance has dropped 4.3 percent over the first 6 months of 2014. It takes forever and a day for consumers to return to a company once they have walked away. And they usually never come back. 4. The internet has turned against SeaWorld. 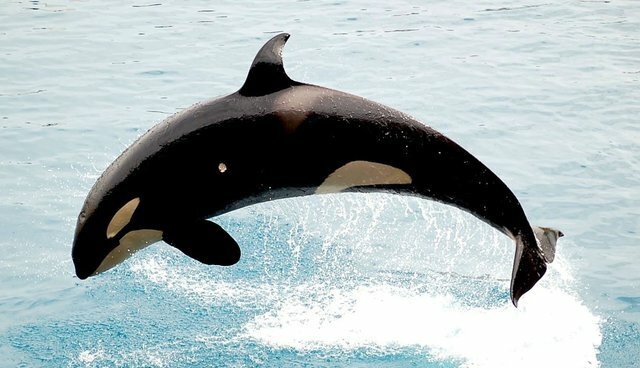 "Blackfish," The Oceanic Preservation Society, The Dodo, Change.org and many other sites have made it their business to actively campaign against SeaWorld's mistreatment of animals. SeaWorld can't survive that, plain and simple. SeaWorld has proven itself totally inept in dealing with 1, 2, 3 and 4. They haven't got a clue. Business as usual is not a solution. SeaWorld can hold on for a few more years, as its stock continues to fall into the single digits and its market cap becomes untenable. Or SeaWorld management and investors can hit the reset button. Begin a program to provide a better life for the whales it has in captivity, be a world-wide leader and symbol of caring for animals, save its brand and save the company. I'm sure they can figure out a better use for those tanks.